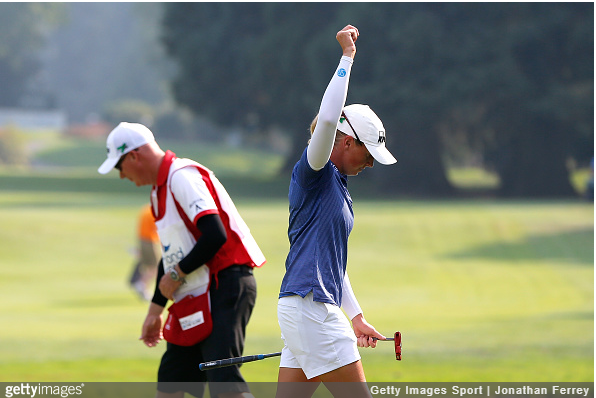 Stacy Lewis ended a three-year winless streak on Sunday at the Cambia Portland Classic, and with it created one of the great feel-good stories of the golf season. 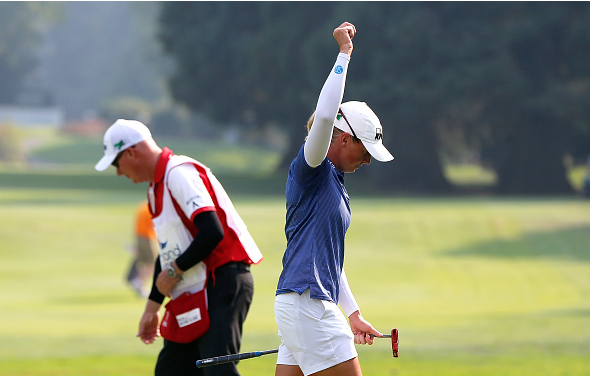 The 32-year-old Lewis posted a final-round 3-under 69 and edged In Gee Chun (66) by one stoke to win her 12th LPGA Tour title, and first since June 2014. 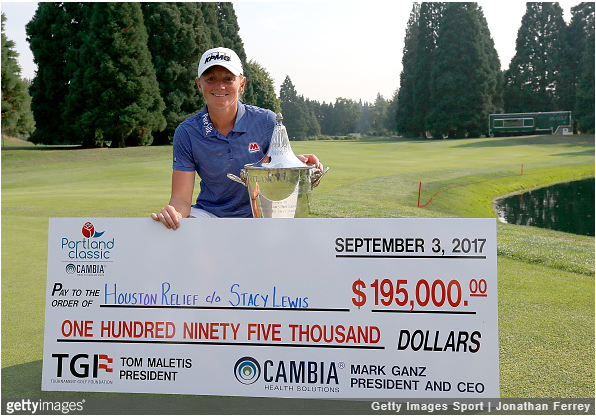 Lewis will donate her $195,000 check to relief efforts in her hometown of Houston. Lewis birdied four of the first seven holes and parred the final 11 to finish at 20-under 268. 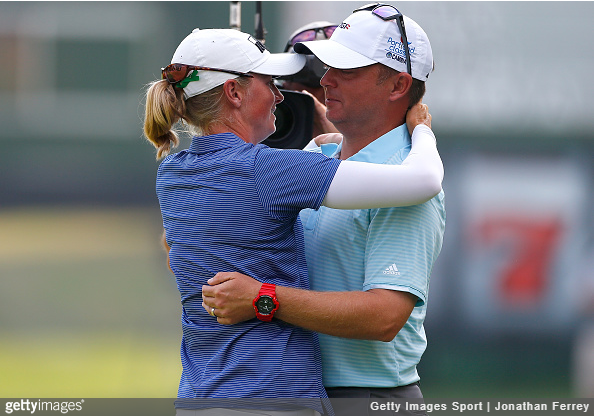 Lewis’ husband, who is the head women’s golf coach at the University of Houston, surprised her on the 18th green after her win.